L City are currently 15th on the table with 30 points from 28 games, one point below Watford and two points above Crystal Palace. On the other hand, Stoke C are ninth on the table with 36 points from 29 games, four points below West Bromwich Albion and three points above Southampton. Leicester C title defense was over a long time ago and now they are fighting for a place in the top 10. They have won just eight games out of the 28 they have played and lost 14 games, scoring 33 goals and conceding 48 goals in total. Danny Drinkwater and Peter Schmeichel are doubtful to play. Their leading goal scorer is Jamie Vardy with five goals to his name. 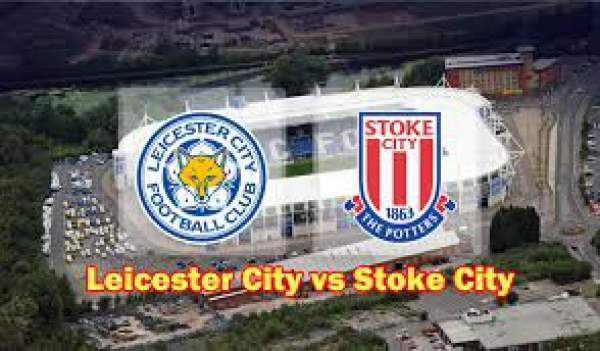 Leicester have lost just one of their last five games against Stoke, winning two and drawing two. Leonardo Ulloa has scored three goals in his last five games against Stoke C. They have won three games and lost two out of the last five games of the league. They played against West Ham United in their previous game of the league and won the game by 2-3. StokeCity has taken a single point from the six they could in their last two games. They will mist Arnautovic through suspension and may miss Pieters through a hamstring injury. Their current top scorer in the league is Joe Allen with four goals to his name. Stoke City have picked up just four points in seven away games in the premier league since December, winning one, drawing one and losing five matches. StokeCity have won two matches, lost two games and drew one in their last five games of the EPL. They have played against Chelsea in their previous game and lost the game by 1-2. Leicester City are in form and they can win this easily.